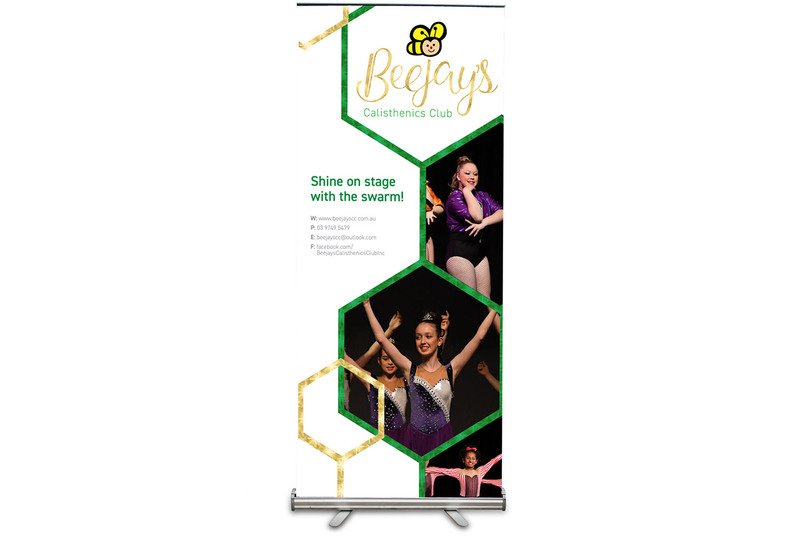 Double-E Design works with Beejay’s Calisthenics Club on marketing, recruitment and administration efforts. 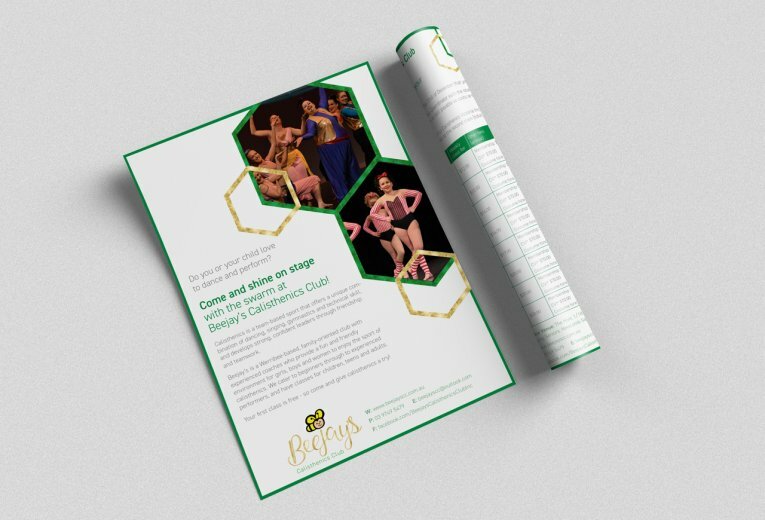 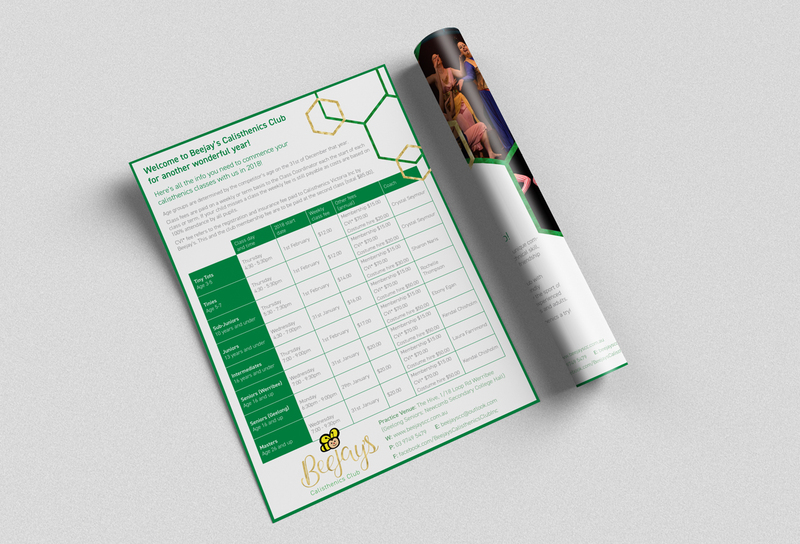 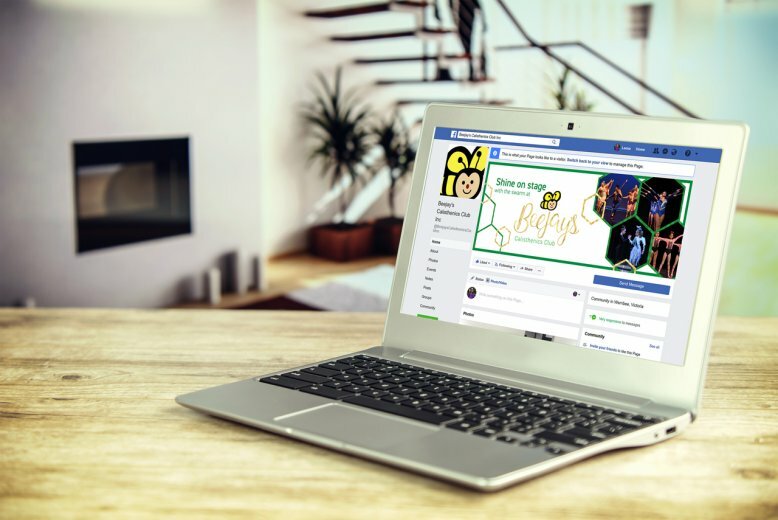 This has so far has included development of a modern, creative and consistent design concept applied across a flyer, school newsletter ad, exhibition banner, and social media (Facebook) graphics, the 2018 concert program, and 2019 handbook. 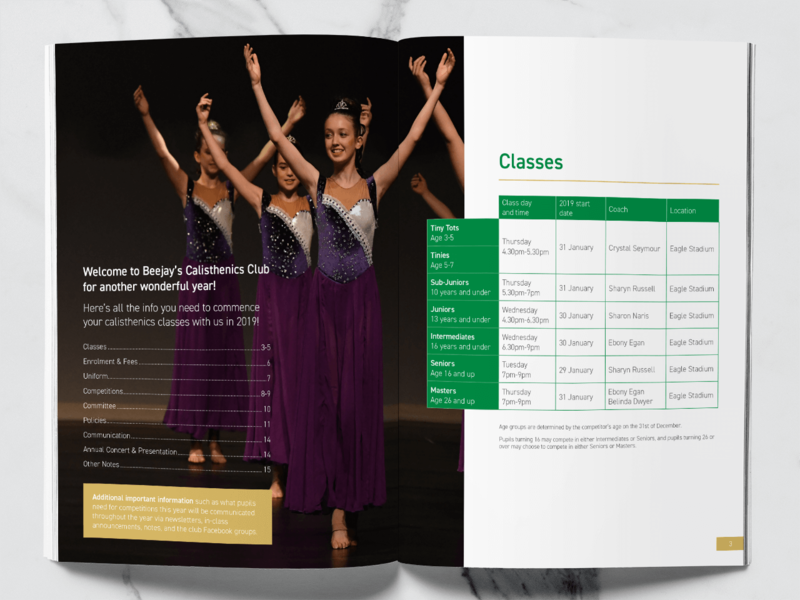 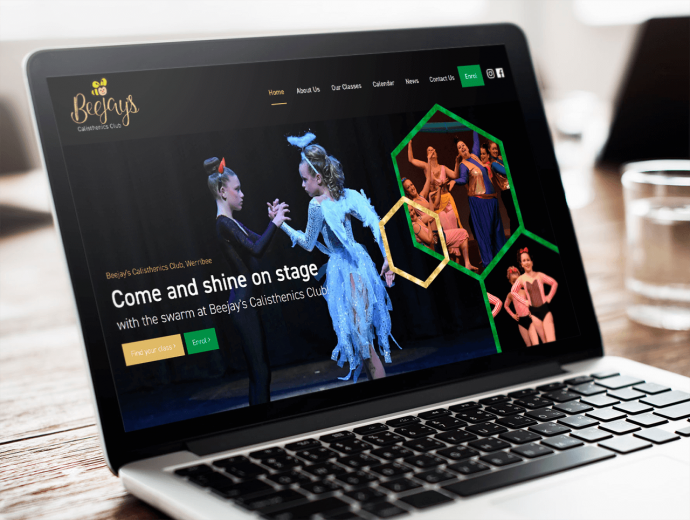 In time for the 2019 calisthenics year, the club’s new website was launched including online enrolment functionality.